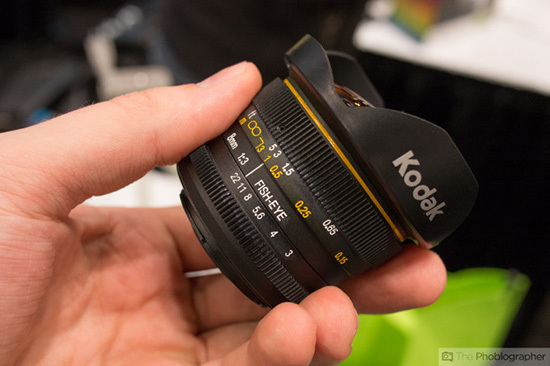 Ther is a new Kodak-branded Micro Four Thirds lenses at the PhotoPlus Expo in New York: 25mm f/0.95, 50mm f/1.1 and 8mm f/3 fisheye . 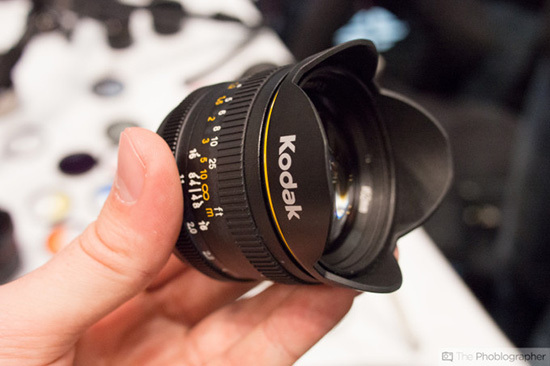 The lenses are manufactured by Sakar - the same company that produced the Polaroid iM1836 mirrorless camera. 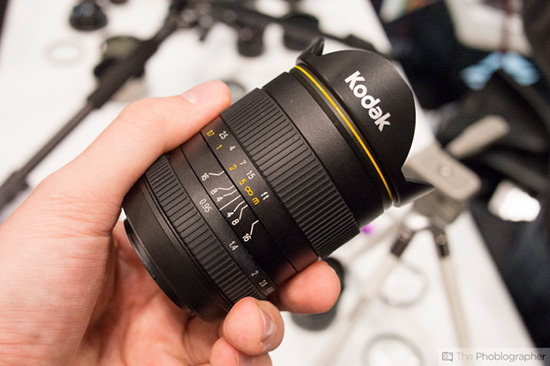 Sakar is not to be confused with JK Imaging who is the manufacturer of the Kodak S1 Micro Four Thirds camera.